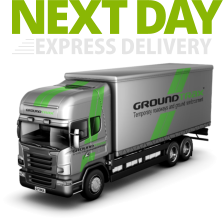 No matter how complex your access requirements, Groundtrax has temporary ground protection systems for any situation. 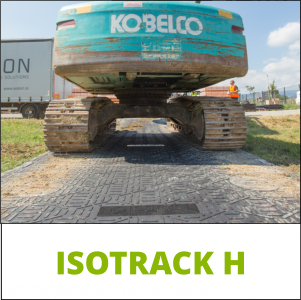 The Isotrack H is a heavy duty temporary access mat that provides safe work areas over soft ground conditions and hard surfaces. 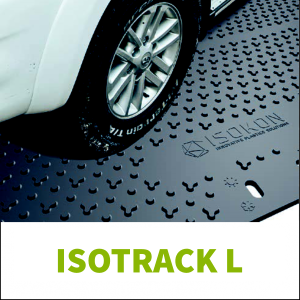 Suitable for a wide range of applications and easy to install. 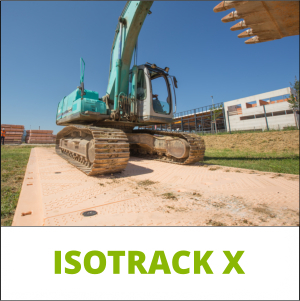 For safe, temporary access across soft ground and in extreme weather conditions, our Isotrack X mat is the ultimate, extreme, heavy duty mat.